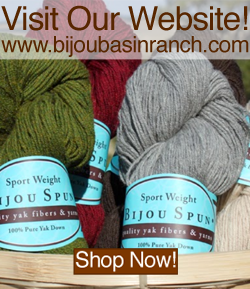 Bijou Basin Ranch: See You at Stitches + Final Days of our #CountdownToOutlander sale! See You at Stitches + Final Days of our #CountdownToOutlander sale! We'll be returning to Stitches Midwest this weekend, August 7-10! We'll be in booth 312 & 314; click here for a valuable coupon to redeem in our booth at Stitches! 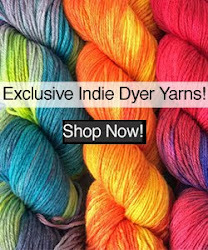 In addition to all of your favorite luxury yarns and patterns (including the Outlandish color series! ), we'll have three different Outlandish buttons and BBR t-shirts! This week, we're entering the final phase of our #CountdownToOutlander event! 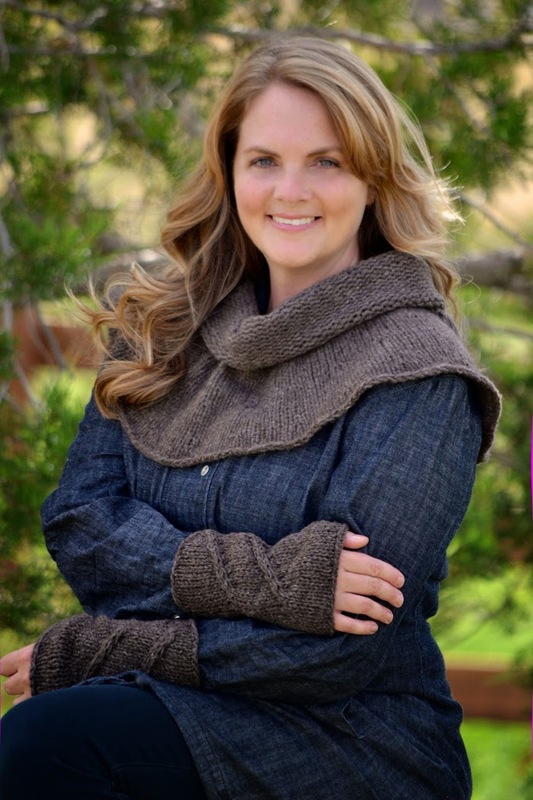 In just a few short days, the Outlander TV Series will premier on Starz; to celebrate, ALL of the Outlandish colors are 15% off through August 10, 2014 (online sales only)! 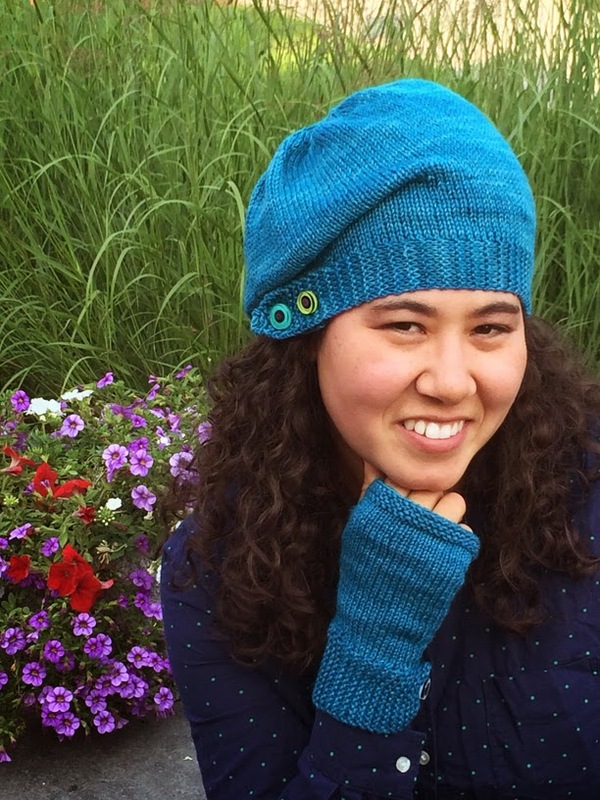 Now is the perfect time to stock up on your favorite Outlandish colors, just in time for back-to-school knitting - fall will be here before you know it! Below are our two newest project kits available for preorder; kits will begin shipping this weekend and are 20% off for a limited time only when you order online! For more inspiration, please join us on Facebook, Twitter, Instagram and Pinterest!